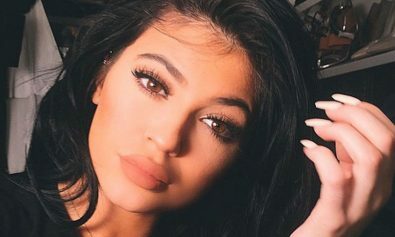 One of the coolest fashion trends in 2015 will is the oversized clothing, which means that it’s time for you to get this kind of clothes ready for this autumn. 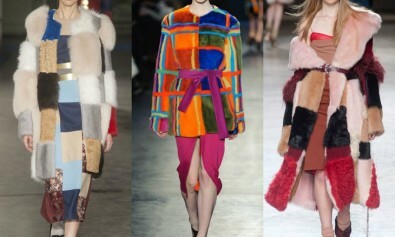 If you follow the fashion trends tightly, you will figure out that many oversized designs have shown on the catwalk. In general, the oversized design refers to the shoulders that are dropped and the length is long. So, how do we pull it off? Here are some essential items you need. 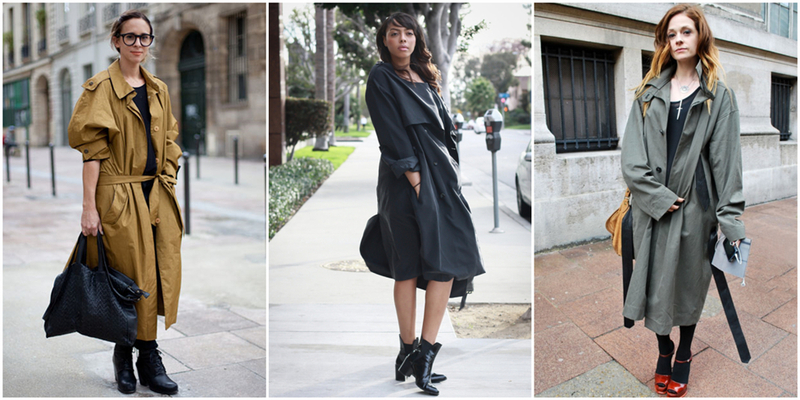 Oversized women jackets and coats is one of the staples that you should have in your wardrobe for this autumn. And don’t need me to remind you how classical the camel coat is. 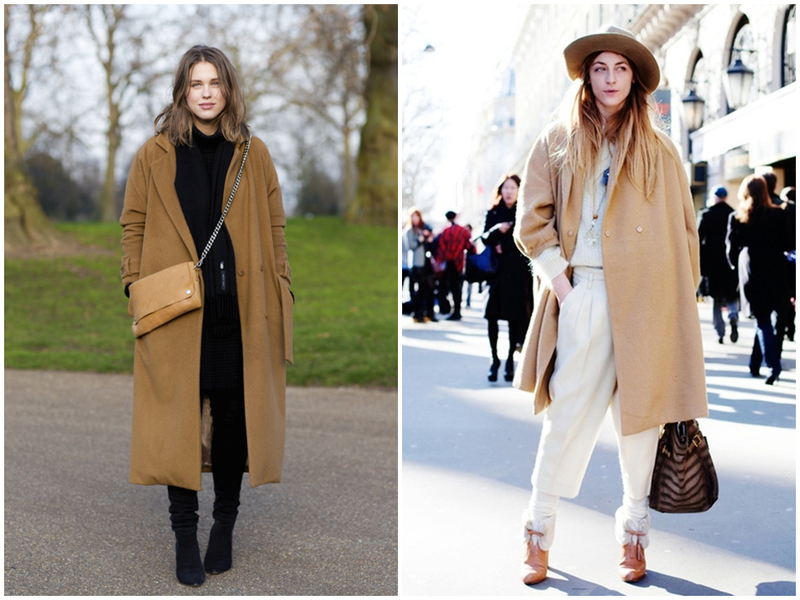 Now it’s time to go for the oversized camel coat now. 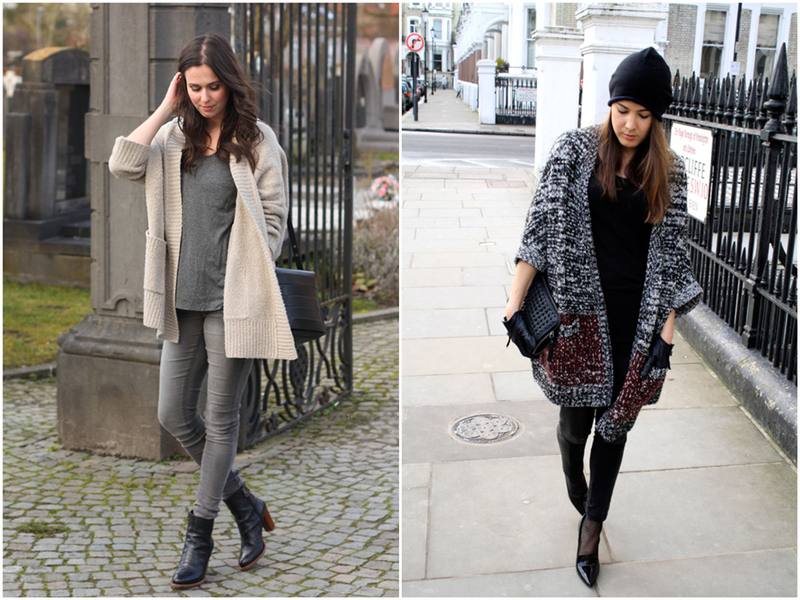 I have already shown you several kinds of clothing in gray for the beginning of this autumn in previous post. 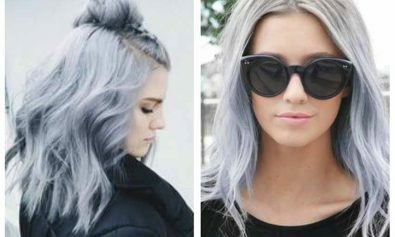 So, just stick with the fashion gray and grab the oversized coat in gray. Get tired of wearing dreary colors in autumn? Let’s have a pop of pink to your outfit. 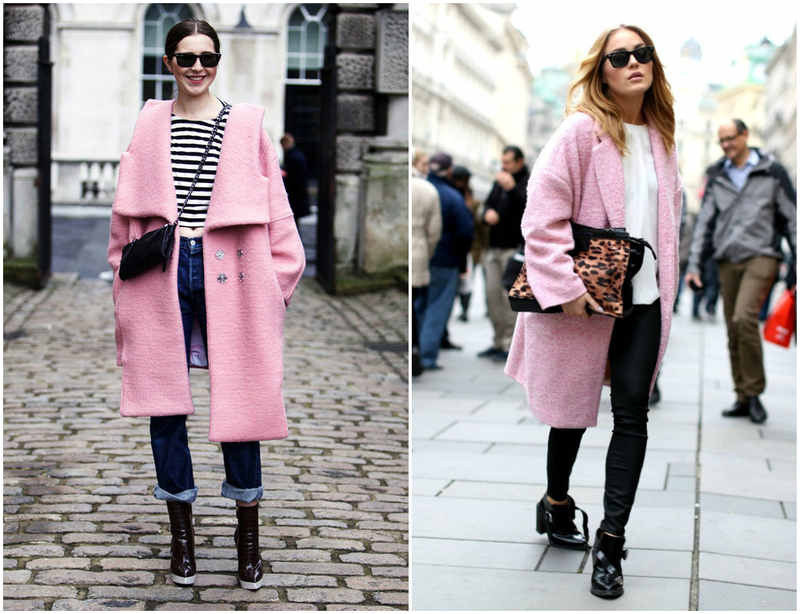 Lovely pink for ladies is such a brilliant idea in the boring autumn to liven up your outfit. 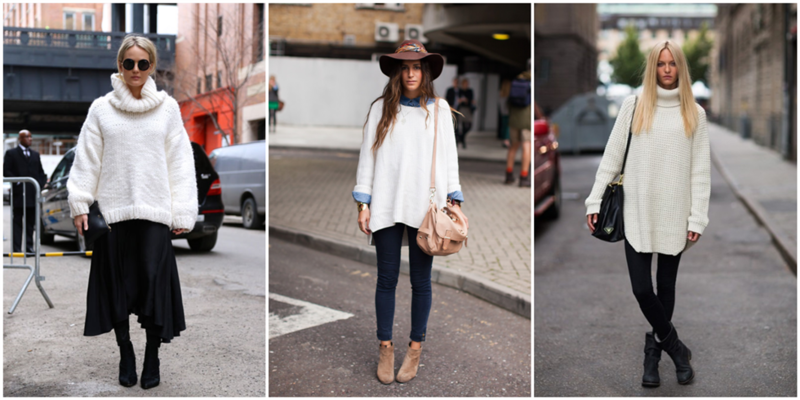 Now here comes the oversized sweater in white, which is super easy to style with. You could see that the combination of black and white is the ever-lasting fashion trend anyway. Want to dress in bright contrasting color? You absolutely are the head-turner as you put this piece in yellow on. Navy blue is not as boring as black, and the sweater in navy is also easy to pair with somehow. I always keep a cardigan in the wardrobe so that I could throw on my cardigan as I have to step out of my apartment in a hurry. 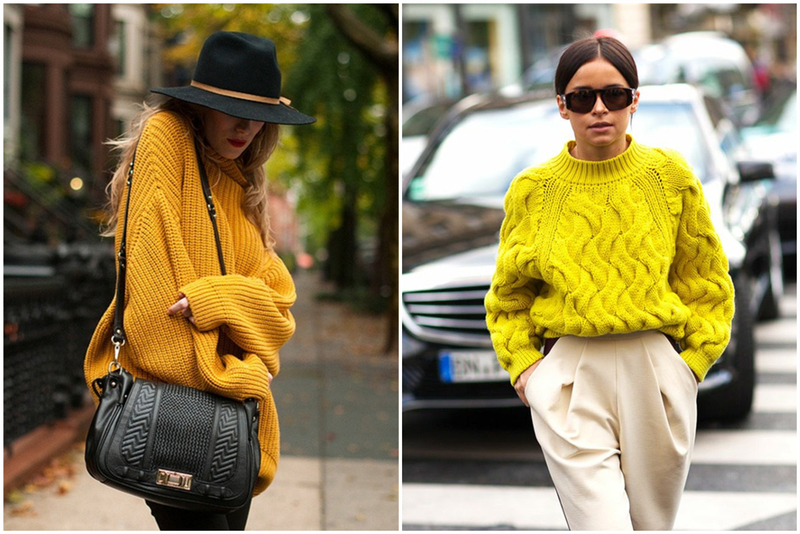 For this season, get yourself the pure color long sweater. The last one is the oversized trench coat. 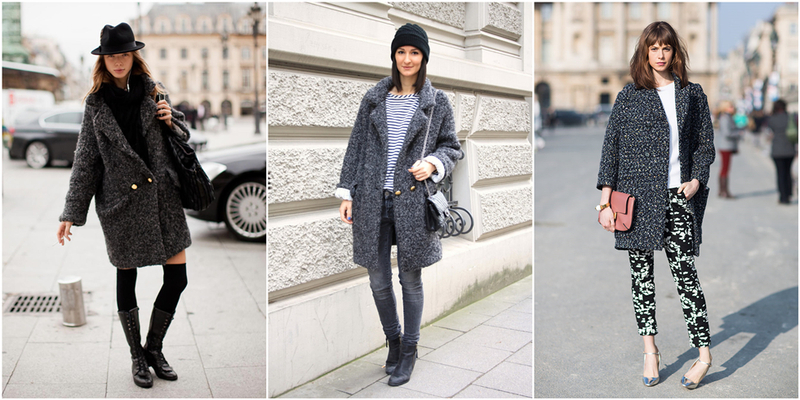 All of the street snaps show you the cozy and casual vibe.